Exhibitors have the option to add the videography session for an extra cost during the registration process. Exhibitors also have the option of inserting promotional material and/or products into the Expo Show Bag for no additional cost. 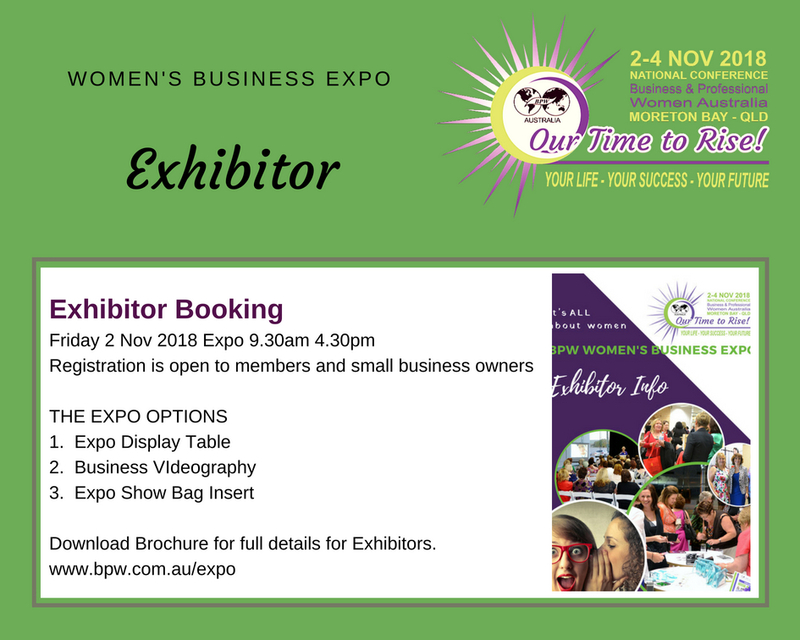 Book and pay for your exhibitor table or conference bag insert. Please read all terms and conditions.